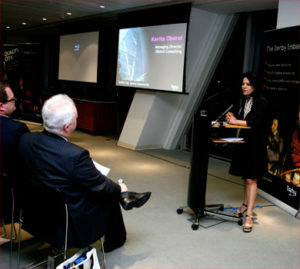 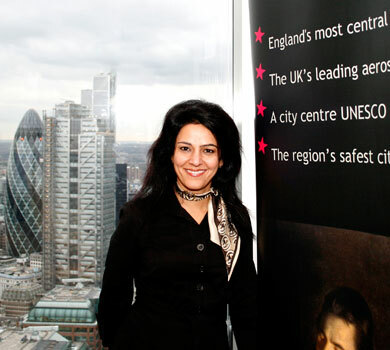 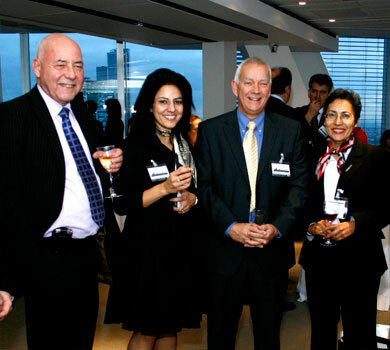 Over 100 businesses, investors and ambassadors gathered at the latest annual “Derby Embassy and Ambassadors Club” event held on the 33rd floor of the Broadgate Tower. 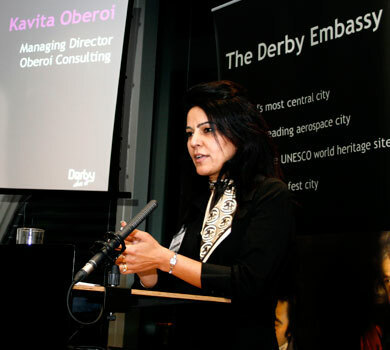 During a lively and vibrant evening, delegates networked and heard announcements from speakers with Kavita sharing her experience of starting up and running her business in Derby’s Pride Park. "Derby Embassy and Ambassadors Club"